ONE RELATIONSHIP, ALL THE TECHNOLOGY YOUR COMPANY NEEDS. Digital Spyders saves companies up to 40% on Exchange. Enterprise Grade Security. 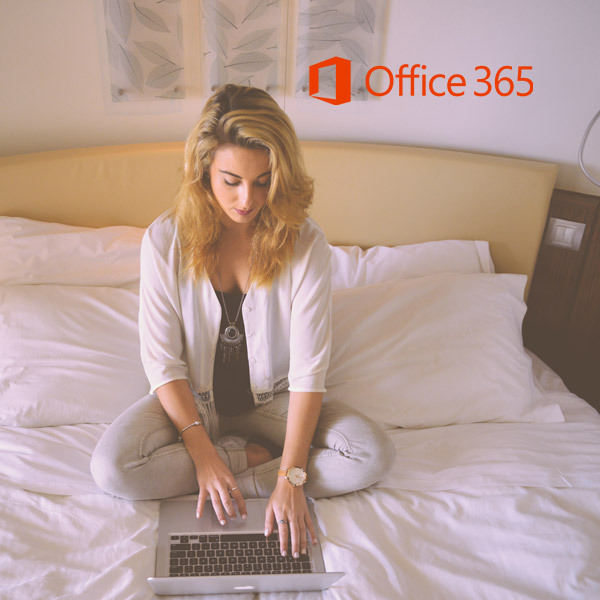 Protect against cyber security threats with advanced email protection. Unlimited Storage. Never wrestle with mailbox quotas ever again with unlimited mailbox space. Unlimited Archiving. Super simple email archiving and e-discovery helps certain industries meet their email retention requirements. 99.999% uptime. Less than 6 minutes of downtime per year. Never lose a day of productivity to an outage ever again. 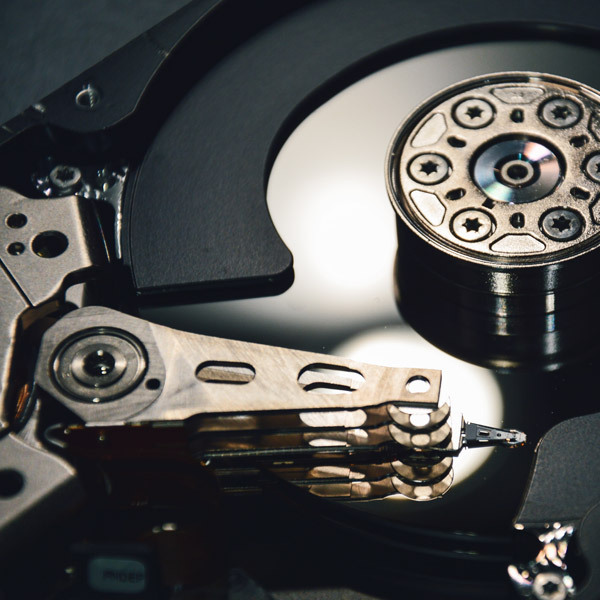 Business continuity and disaster recovery. Your data is protected from natural and man-made disasters and always available to you from anywhere. Super Simple Administration. 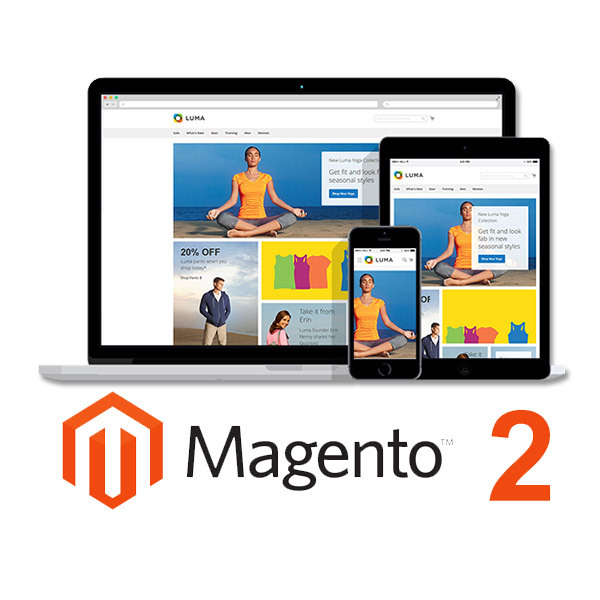 Easily manage users from a secure web based control panel from anywhere. 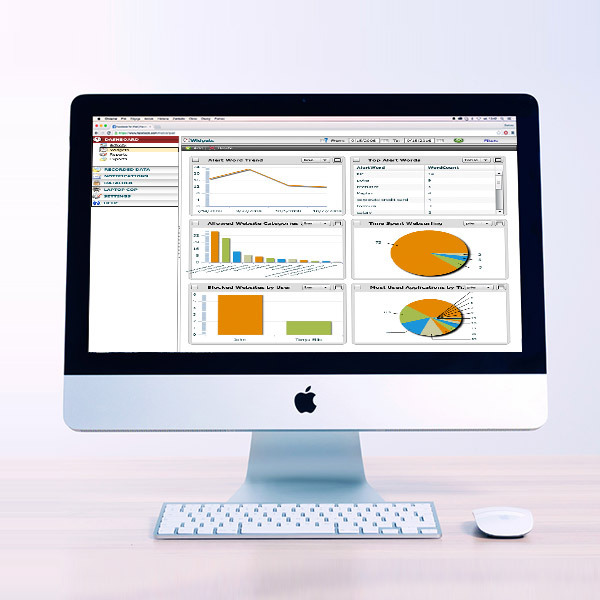 Get enterprise email and increase productivity while keeping your organization safe. 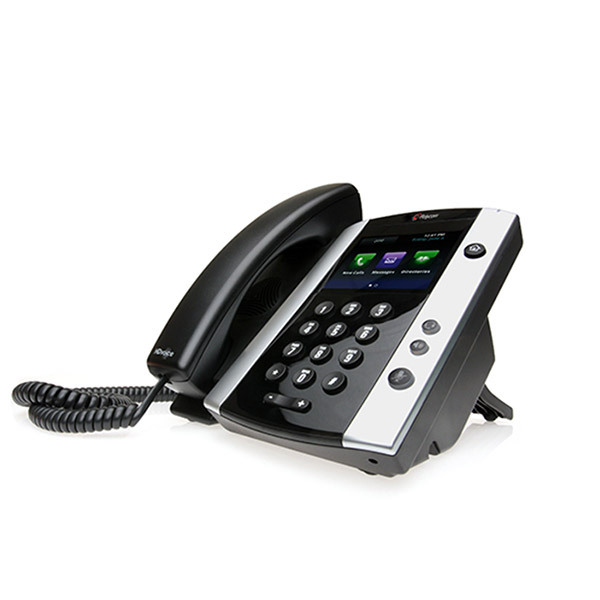 Business phone systems of the future. So flexible contortionists are jealous! Works with remote agents worldwide. Traveling sales reps love it. Save big $$$ over location based systems. 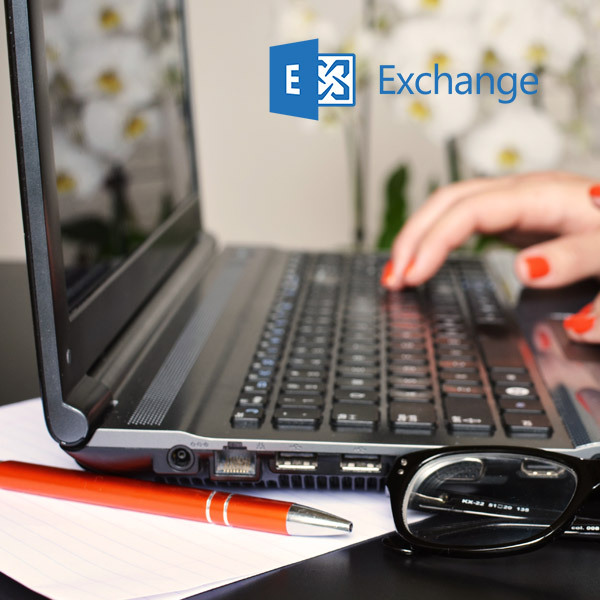 Powerful 2-in-1 file sharing and collaboration with PC Backup. Secured with in-transit & at-rest encryption. Full admin control over end-user activities. 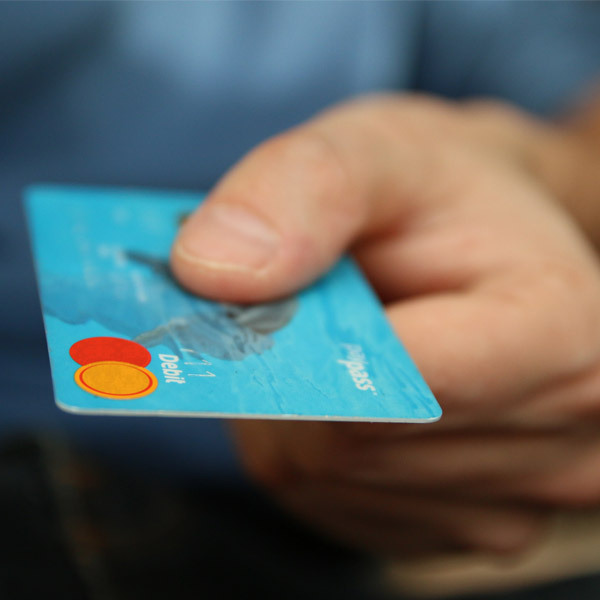 Innovative merchant processing solutions for business. Affordable Small Business Payment Solutions. 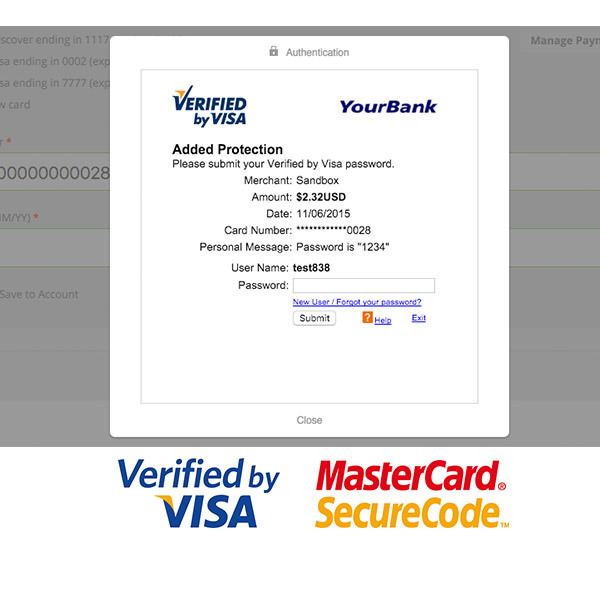 Accept credit cards on your web site. 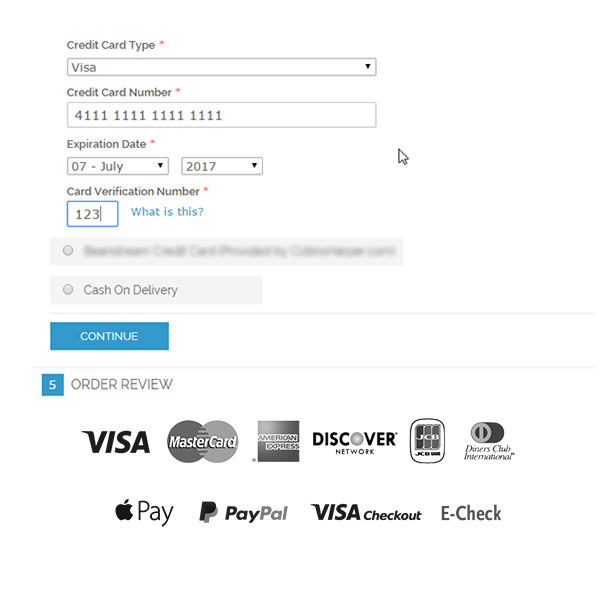 Stop chargebacks on your Magento store dead cold. 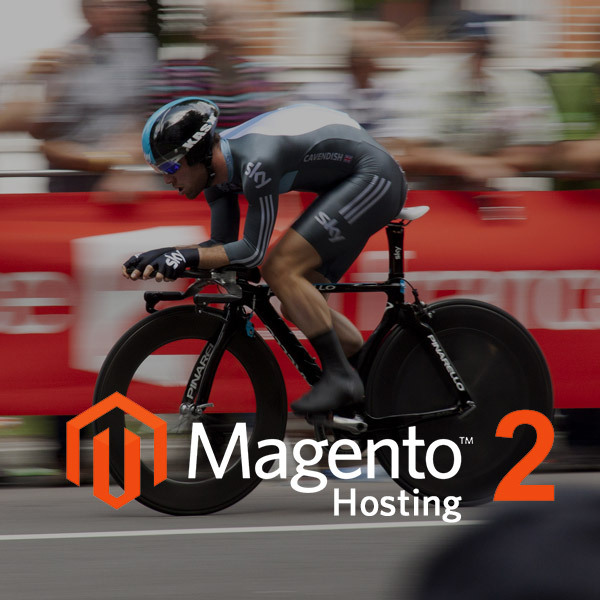 Performance tuned web hosting for the crushing demands of Magento. Don't guess, know that your business documents are safe. Digital Spyders refined and secured our organization's technology to be HIPPA compliant and reduced our costs substantially. Service has been five stars! Digital Spyders built a professional website for my company that generates more business that I can handle. 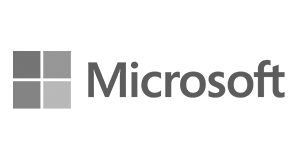 The cloud solutions they implemented allows for great collaboration and control over my team. Very happy! CEO of JME World Consultants, Inc.
Digital Spyders did a wonderful job helping advising me on self-publishing my book. They designed an awesome book cover and properly formatted my book for print and e-book distribution. Will use them again in the future! 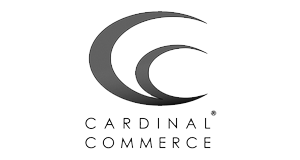 Cardinal Commerce is the premiere provider of 3-D Secure credit card authentication to stop e-commerce chargebacks. 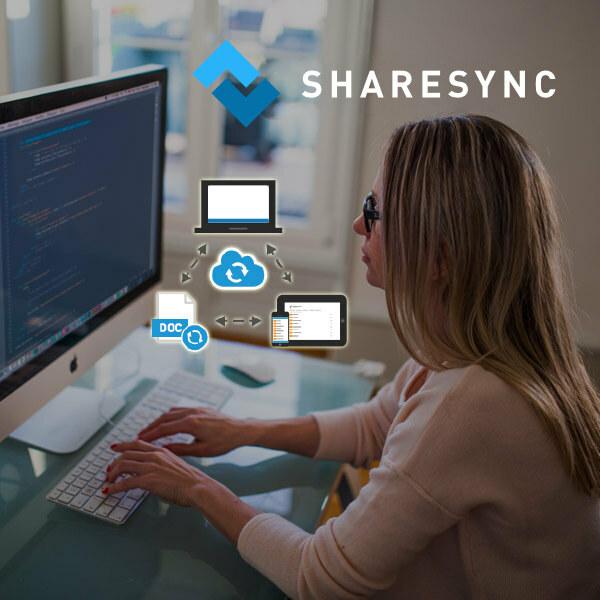 Digital Spyders provide Office 365 and Exchange Server in the cloud with enhanced ShareSync cloud file drive. 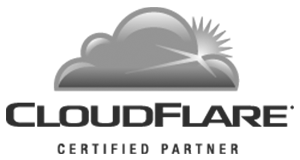 CloudFlare provides enterprise level DNS, CDN, and security for web sites to make sure they are protected and optimized for ultimate speed. 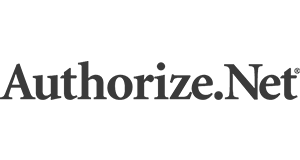 Authorize.net is one of the most popular and flexible payment gateways and is compatible with 3-D Secure transactions. 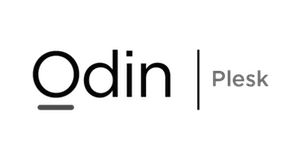 Odin produces Plesk, the web's premiere powerful web hosting control panel that is included with every Digital Spyders web hosting account. 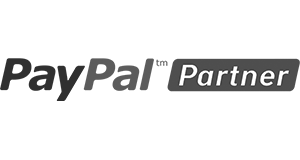 PayPal is the Internet's largest payment processor and is a required integration for all e-commerce strategies. 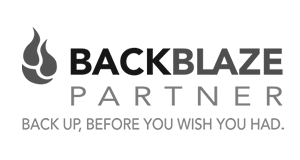 Backblaze is the No.1 choice for off-site backup and disaster recovery at very affordable prices. 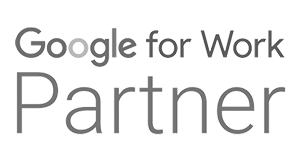 Google for Work is provides a powerful suite of communication and business tools great for any size company. Running a business is hard work. Having to deal with multiple vendors takes a lot of time. Digital Spyders simplifies and manages all your technology. Today, if security isn't the first thing looked at, it's probably already compromised. Security is the No.1 focus on all solutions offered. Gain enterprise quality solutions at affordable prices that grow on-demand with your business that helps control your operational costs. Digital Spyders specializes in global business by helping businesses connect multiple locations worldwide together seamlessly.